Top quality body repair and painting. Headlight Restoration - make your headlights shine like new! 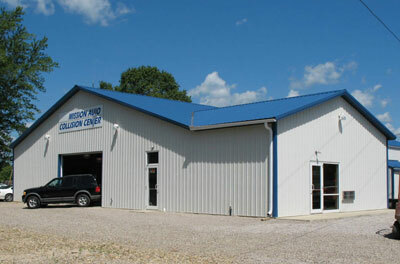 Continuing effort to provide complete automotive care. 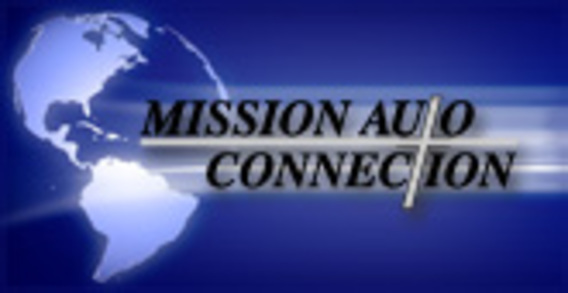 "Quality and experience are your assurance of a satisfactory collision repair."